Right Nutrition Works has partnered with “Natural Partners” to provide you with high quality, physician grade and natural dietary supplements. Natural Partners carries a wide variety of vitamins, minerals, antioxidants, probiotics, supplements for bone and joint support, fish oils, skin care products, essential oils, herbal teas and many more to choose from. Let Right Nutrition Works further help you with your wellness journey by offering you quality supplements. Give the gift of nutrition and wellness by giving someone you care about a Right Nutrition Works Gift Card! This gift can be used towards any of Right Nutrition Works available services such as Food Allergy Testing, Micronutrient Testing, a Grocery Store Tour, Nutritional Coaching, Weight Loss Program and much much more! Gift a preset amount or customize your gift card amount here. The gift of optimal health and wellness is priceless. So give today! 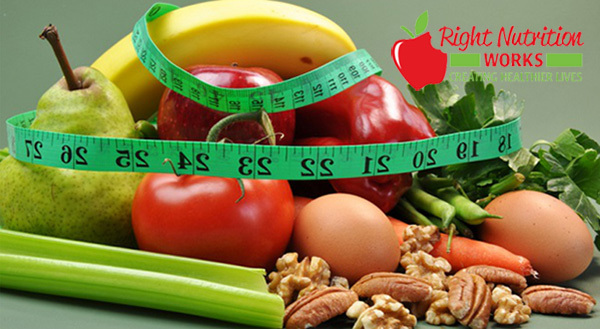 Ready to get healthy and change your nutritional habits? Contact us and get a jump on your health!